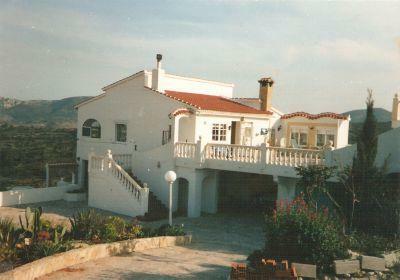 ﻿ Villa sale Pedreguer, cheap house with pool and fantastic panoramic views. 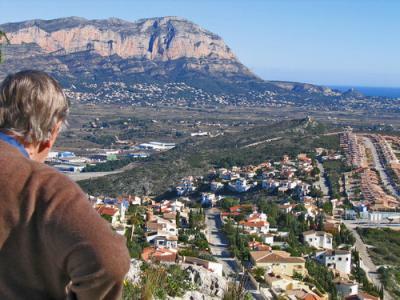 Near the mountaintop of Pedreguer, this nice house with swimming pool overlooks Javea valley with Montgo mountain and mediterranean sea. Private villa sale. 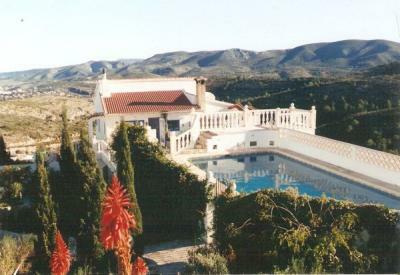 Villa sale Pedreguer, cheap house with pool and fantastic panoramic views. 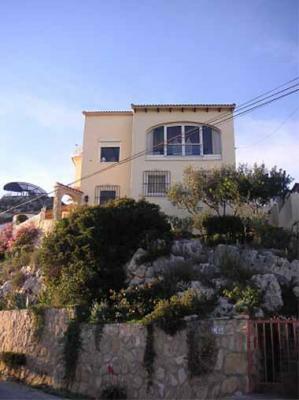 Nice house for sale with fantastic views over the valleys of Javea and Gata. 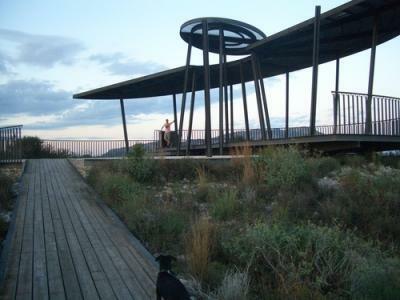 Just below the viewpoint on top of monte Pedreguer. 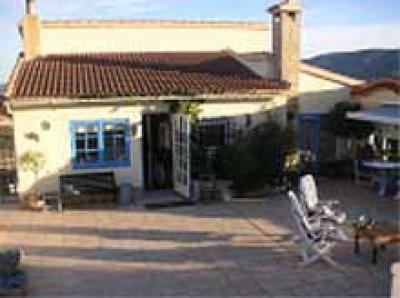 A house on two levels, with a swimming pool and large garden. Very good suitable for a couple upstairs, large living room. There is a complete apartment downstairs. 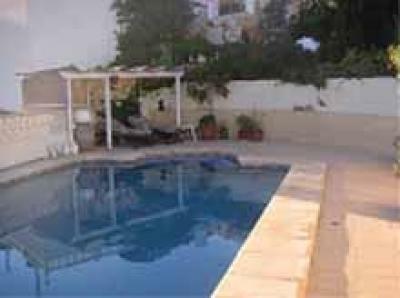 Therefore this villa is very well suitable for visiting parents or children. 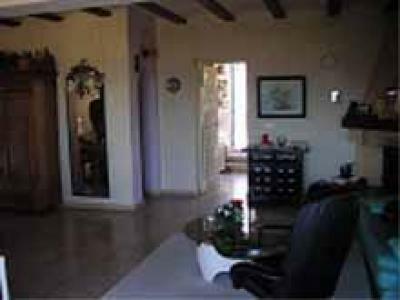 This division of the house in two seperate livings makes it also posible to generate a small extra income by renting it out. Call me at 616009593 for more information. 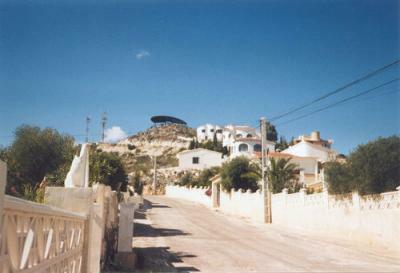 The villa is a bit below the lookout point on Monte Pedreguer. 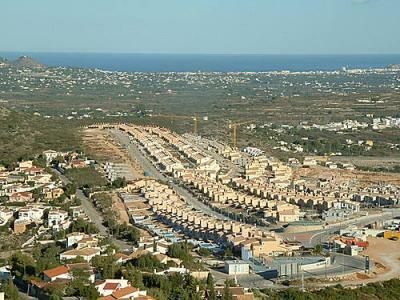 Area : 190 metres. Mts.